It is with great sadness that we announce the death of Matt Smith, Joint Managing Director of BiS Valves, who died in July this year at the age of 42, having battled cancer for several months. 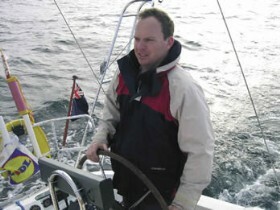 Matthew was extremely well-liked and respected and remained full of drive and enthusiasm to the end. He will be greatly missed by all who knew him. Matt and his co-director David Kelly formed a strong and successful partnership that saw BiS achieve continued growth in recent years. 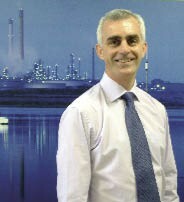 With a strong management team and reliable work force already in place, earlier this year the Directors decided the time was right to promote their products and services more actively, and in August BiS were pleased to welcome Mark Harris, formerly of Hale Hamilton Valves, in the new role of Business Development Manager. 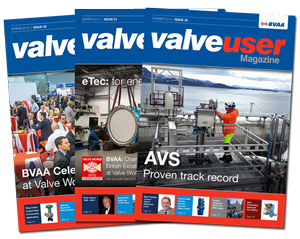 BiS are confident that Mark�s wide market experience and contacts throughout the valve industry will contribute greatly to the company�s continued success. BiS Valves, Tel: 01202 896322.